The launch date for the iPhone 8? The launch date for the iPhone 8 isn't known yet. But it'll be launch in mid or late-September. The price of new iPhone, according to sources cited by Fast Company, could be $989 (£919). The iPhone 8 has surely been under a lot of speculation since the time of its announcement. Even before the phone has been released, a lot of information has been leaked online and other sources to reveal interesting facts about the phone. One can be sure that this model will be radical as Apple will be celebrating their tenth anniversary with this phone. According to a popular business news site from Japan called Nikkei, there will be three models of the iPhone that will be released in the following year. Two of them will be the same size as the iPhone 7, and one of them will be in between the 5.5 inch and 4.7-inch devices that we have with the current model. The third model will have a decent size of 5 inches as per sources. 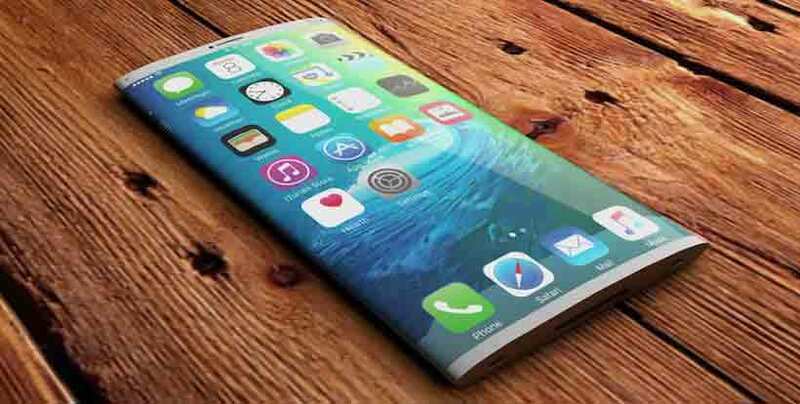 After the inclusion of this display technology by Samsung in 2015, Apple too will follow suit with the iPhone 8. Sources reveal that the third model of the iPhone 8 will be called the iPhone 8 Plus and will include this screen. This is in keeping with the tradition of offering new and advanced technology with each new handset. In any case, everyone is expecting the new gen iPhone to be incredibly futuristic. This has been a longstanding rumor that the iPhone 8 will have an all glass appearance. That means you can expect a change in the current uninspired build of the iPhone that has remained quite the same since the outstanding iPhone 4. There are some speculations that the home button will also be scrapped. This is not entirely reliable information as of now. With the iPhone 7, Apple surprised the world with the most outstanding camera for a smartphone. It is believed that with the iPhone 8, Apple is working on an even better camera. This information was revealed by an unnamed staff member of Apple. The improvement, it is speculated will be with technology like the dual lens, better low light performance, and more megapixels. Wireless charging has remained a challenge for smartphone makers. This technology was introduced by Samsung Galaxy 7. However, the concept of a charging plate for a phone was not very well received by consumers. According to sources, Apple is developing a wireless charging option for the iPhone 8. This technology is being developed by a partner, Foxconn. There are two rumors about this technology. The first one is that there will be a different charging point for the next gen iPhone. The second rumor is that this charging plate will be built into the MacBook. Either way, this is one of the most exciting features of the new handset. Until the handset is released into the market, there will be several other new rumors or leaked facts all over the internet. What you can expect for sure is that Apple will give us something exciting and unexpected with this model. Hopefully, they will surprise the world with a new and improved build and design. Whether they live up to the excitement surrounding the new model or not, can't wait until September 2017? 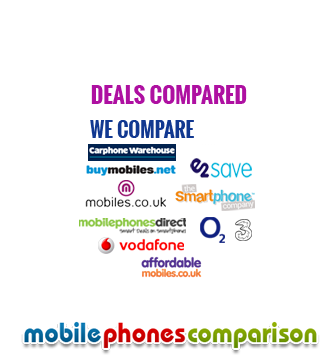 you can certainly get some of the best iPhone deals on mobilephonescomparison.co.uk.